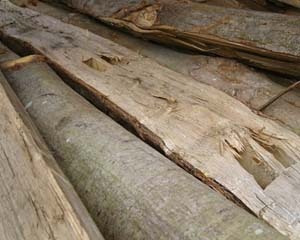 Choosing Chestnut Fencing from Challenge Fencing means you’re getting a high quality product from a retailer you can trust. 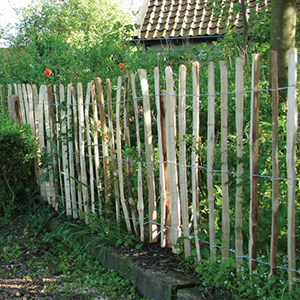 Decorate the boundaries of your property with beautiful natural chestnut fence. This is the ideal choice for a customer who is looking for either a rustic design or a more minimalistic simple layout for your property. At Challenge Fencing we offer a fantastic option for those looking to decorate a small area of their garden. 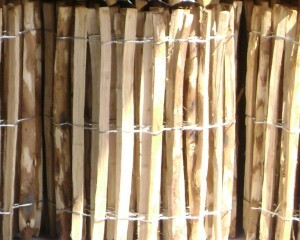 We have a lovely chestnut paling roll which is ideal for creating internal boundaries within your garden. The rich and earthy colours of the chestnut paling roll would contrast beautifully with a garden feature such as a shrubbery. 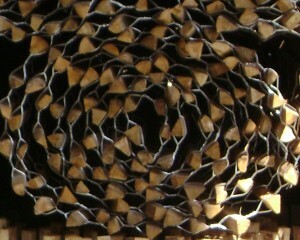 Or Perhaps using this to create a small minimalistic border between a patio and a lawn. We also have taller paling roll options which can be utilised for a variety of uses. As a discrete exterior fence, to section off areas of your garden or something completely different. Here at Challenge Fencing, all of our products are very affordable and priced at competitive rates. We’re confident that you’ll receive great value for money, no matter what product you choose. No matter your fencing needs we’re always up to the challenge. 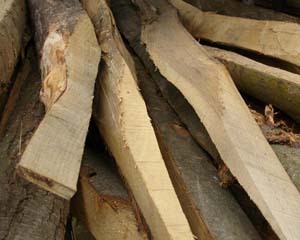 We stock a wide variety of chestnut fencing products in a variety of sizes and for a variety of uses. We’re confident you’ll find a fence post that suits your needs.